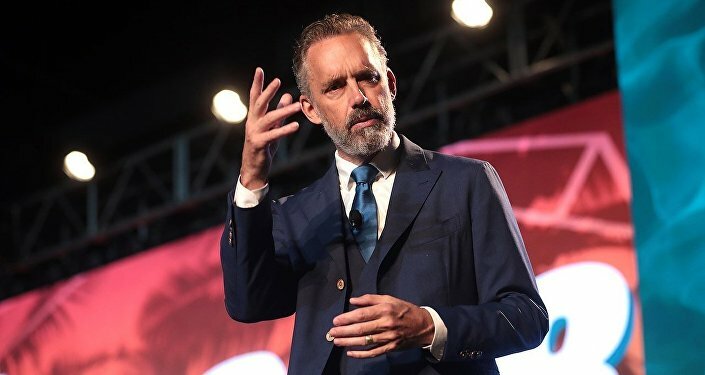 Peterson, who is a professor of psychology, is widely known to the public as a harsh critic of political correctness, social justice warriors, as well as for his statements towards hardline feminists, whom he has called "crazy, harpy sisters". The University of Cambridge has confirmed withdrawing its offer of fellowship to famous Canadian academic Jordan Peterson, who was scheduled to join the university's Faculty of Divinity later in 2019, The Independent reported. The offer was "rescinded after a further review" of Peterson's candidacy, the statement by the faculty said. According to the media outlet, the decision was made due to the conservative guru's remarks, calling on women to stand up to "crazy, harpy sisters," a term he used to describe hardline feminists. Jordan Peterson himself has yet to comment on the decision made by the top British university. 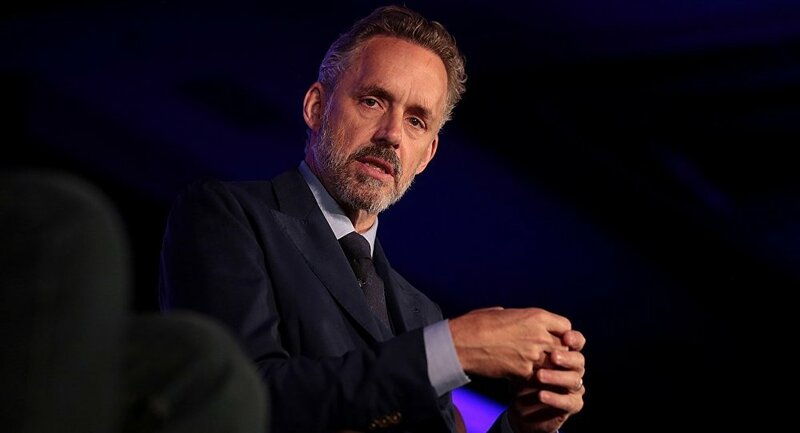 Peterson, who is a professor of psychology and a clinical psychologist, is famous for his statements on a range of subjects such as feminism, political correctness, the gender pay gap, and others. He is also the author of several YouTube lectures called "Professor against political correctness", where he argued that "there's a difference between saying something you can't say and saying that there are things that you have to say".